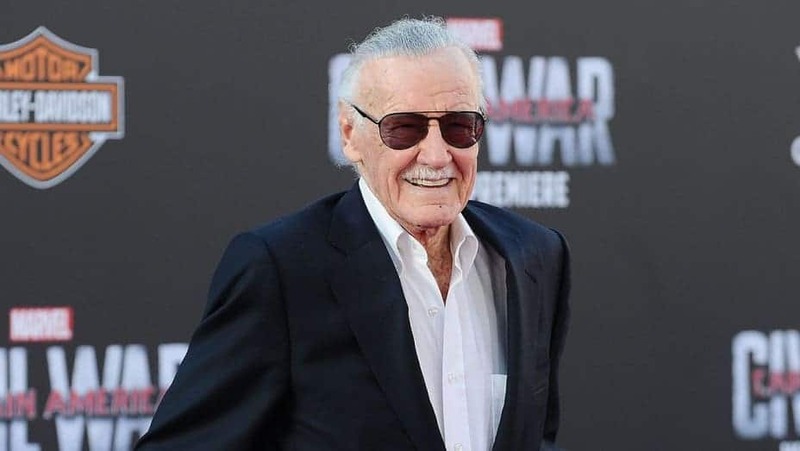 A shock was felt throughout the world on Monday, November 12th when Stan Lee, industry veteran and for many a dynamic force and the public face of Marvel Comics for many years, passed away. He was 95 years old. 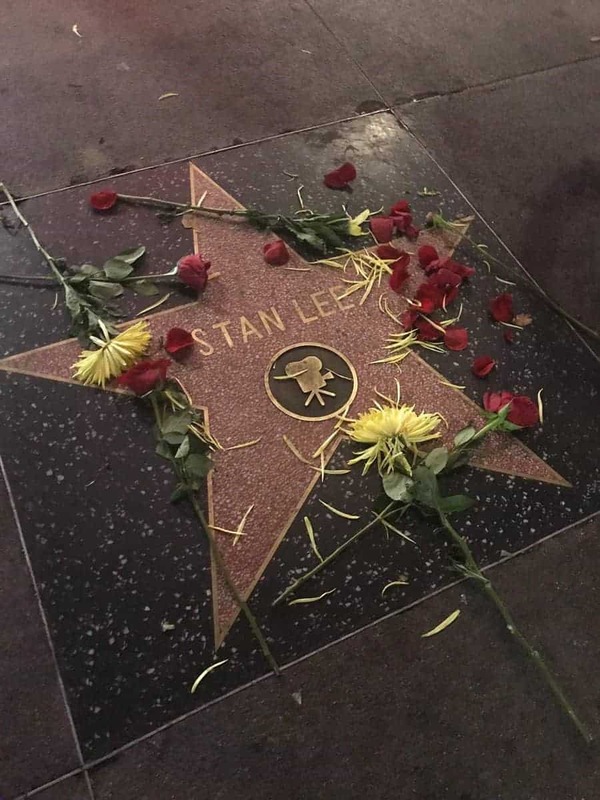 As the news traveled across the world and the Internet that day, people, both celebrities and professionals who knew Stan and worked with him, as well as fans, took to social media to share photos and memories of Stan “The Man” Lee and all he meant to various persons. 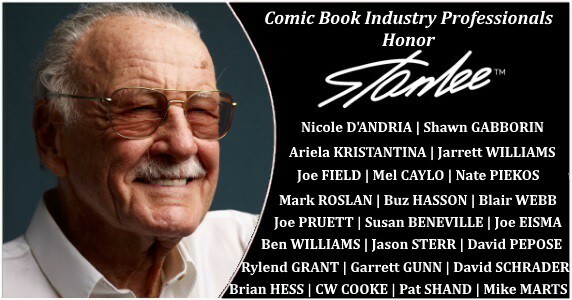 To honor Stan and his memory as well as his years of service to the comic book industry, we here at PopCultHQ decided to reach out to various figures in the comics scene. 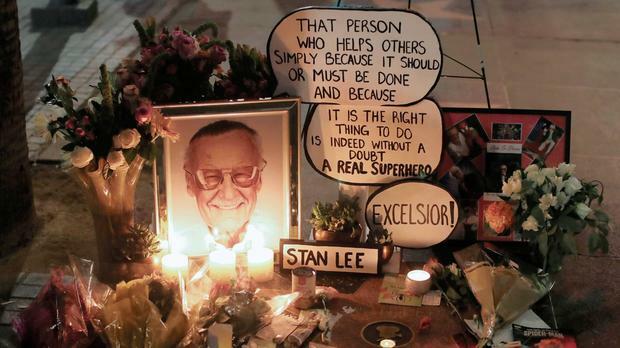 The purpose…to have them share their thoughts and say goodbye to a man who inspired many to the comic book field. Reading all of these stories of meeting Stan, or what he meant personally on a creative level, showcase just how vast and far-reaching his influence traveled. 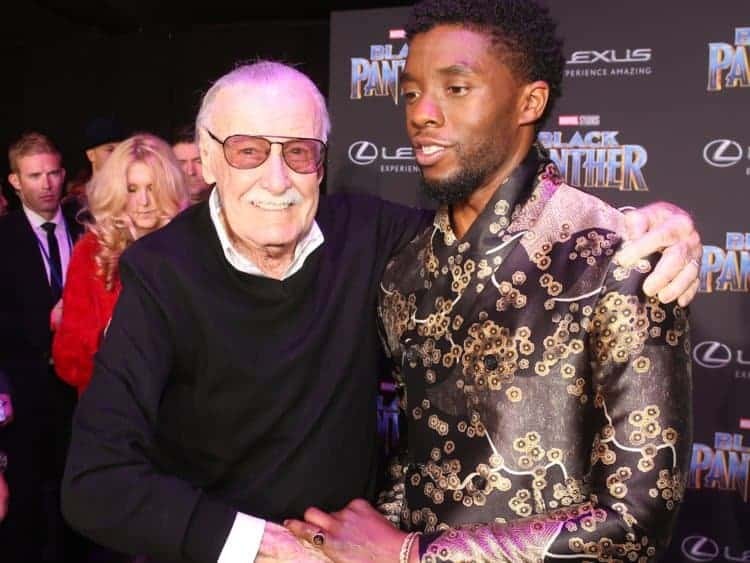 Stan Lee was a one-of-a-kind man. 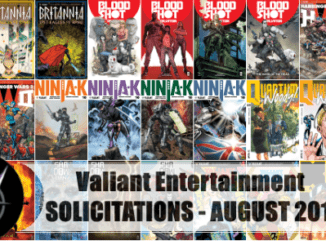 A brilliant editor, co-creator, publisher, promoter and more. 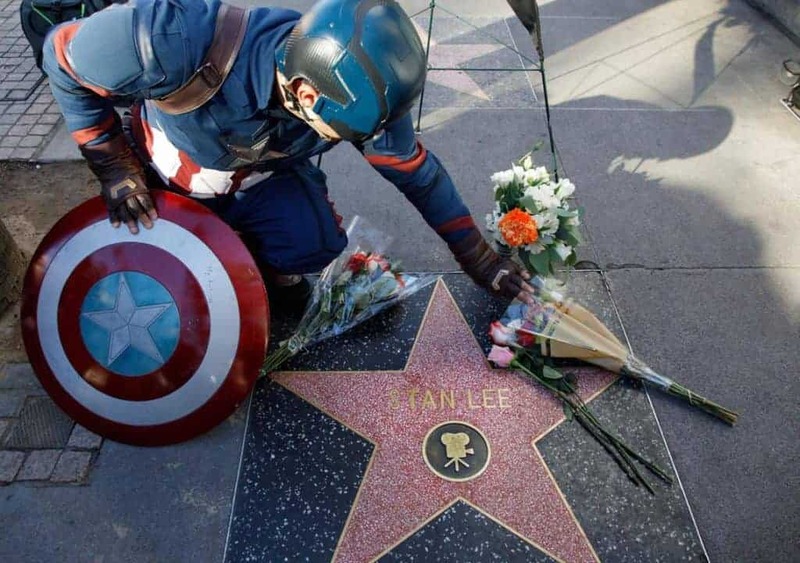 He helped usher in the Marvel Age of Comics, and took to the various forms of media as tools to promote the Marvel Comics brand and comics themselves. 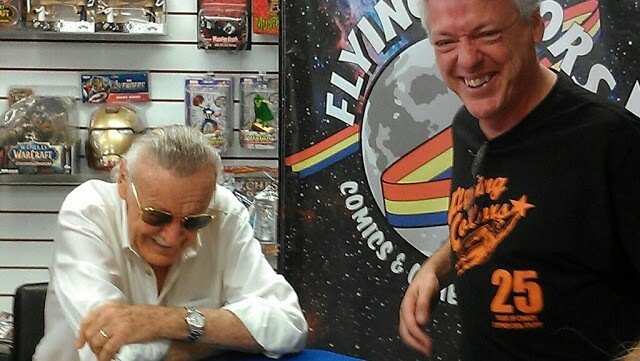 The world feels a bit smaller with Stan gone and laid to rest. Yet we all, as fans, as creatives in the various fields, should take heart. 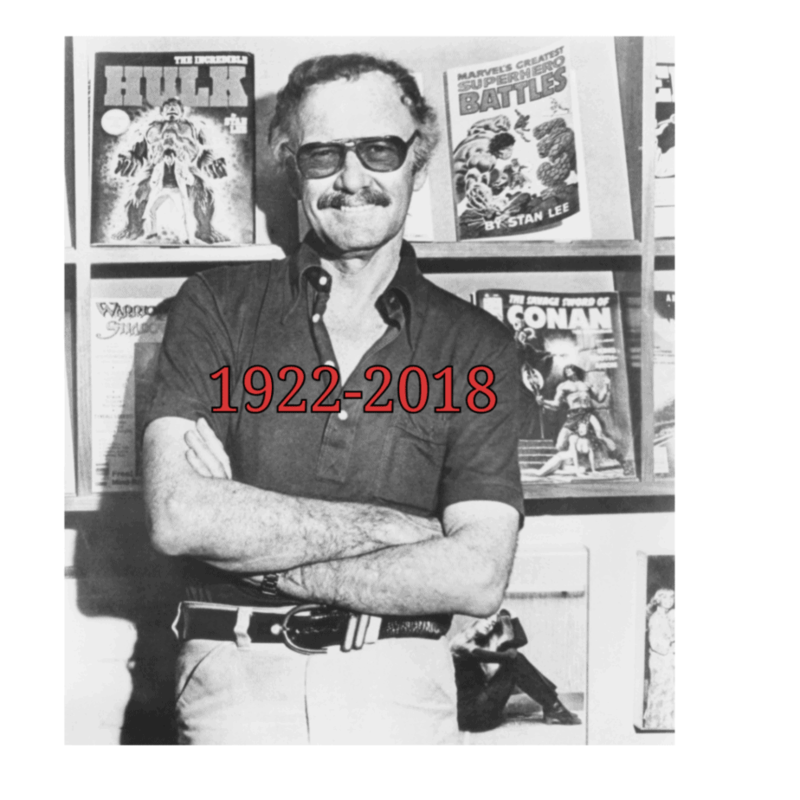 Though the man is gone from this world, his legacy of creativity and making comics more accessible to audiences, as well as showing that comics could be enjoyed by all and there was no shame in reading them, will never be forgotten. 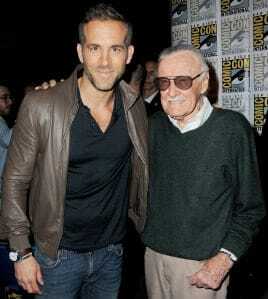 Rest in peace, Stan. You will be missed. Nuff’ said. [Convention] Harassment at Anime North Texas?